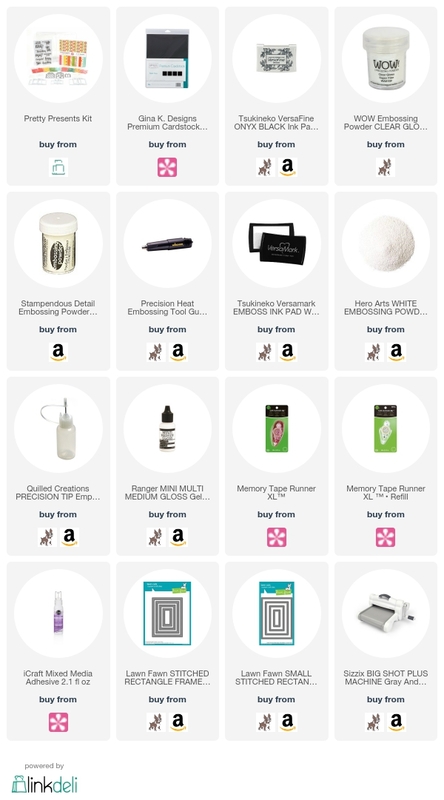 I can't believe it is JUNE ALREADY? How is it half way through the year?! The great thing about June, other than summer and vacations is that the new Queen and Co monthly kit is available! 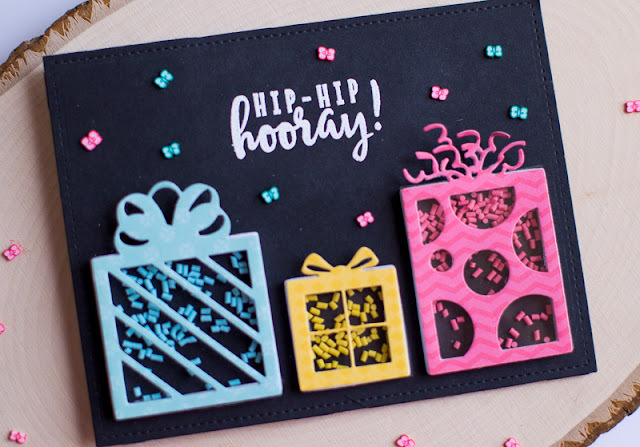 This month's kit is called Pretty Presents and it includes everything you need to make several present shakers for birthdays or other celebrations! You get several Shape Shakers in the kit with three sized coordinating dies, a 6x6 Mat Stack, Toppings and acetate to finish your shakers. 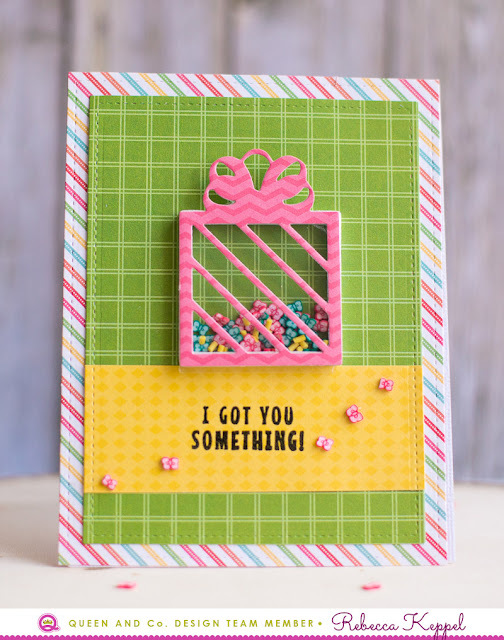 With everything that is included in this kit, it is so easy to pull together a few birthday cards to add to your stash! 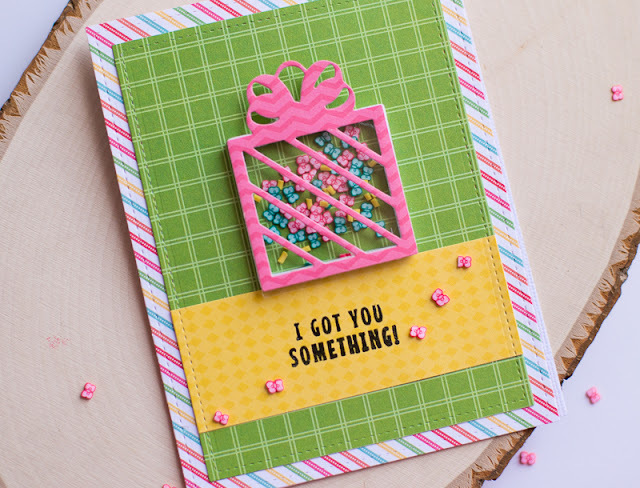 Want to see all the items included in the kit AND a quick walk through of how to create TWO shaker cards? Check out this video!